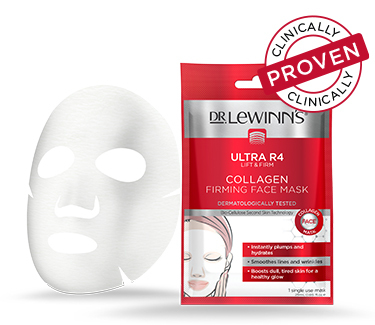 Bio-Cellulose face mask loaded with a highly potent Collagen infused serum to instantly hydrate, plump and restore and help promote skin elasticity and firmness. 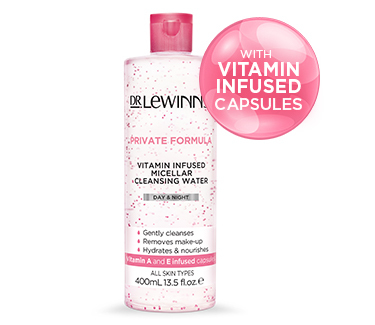 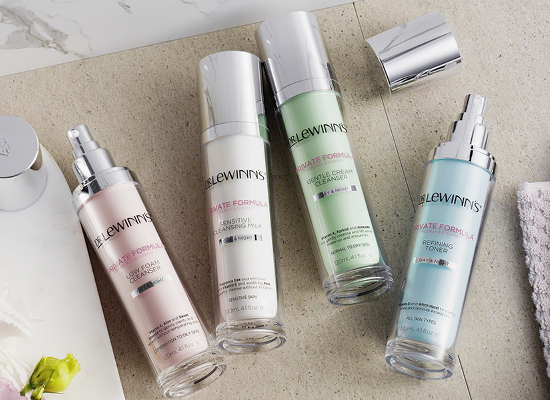 A unique all-in-one cleanser with suspended Vitamin A and E infused capsules to gently dissolve and lift away make-up and impurities without the need for rinsing. 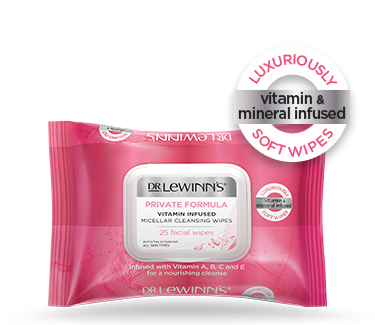 Luxuriously soft facial cleansing wipes infused with Vitamin A, B, C and E and an active mineral complex of Magnesium, Copper and Zinc to instantly cleanse, refresh and nourish skin. 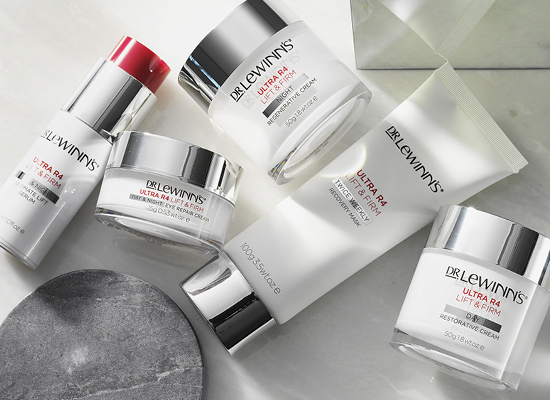 With Vitamins A, B and E which intensely nourish & help slow down the visible signs of ageing. 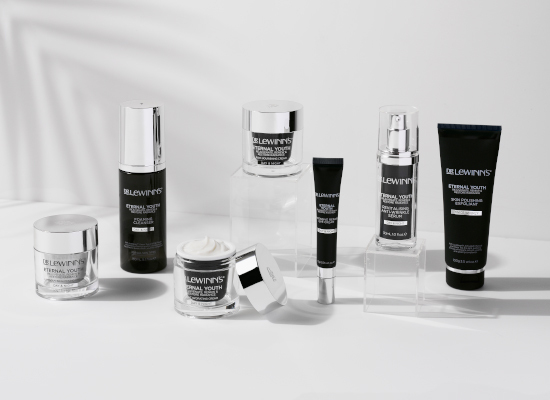 With the power of Juveleven which helps rejuvenate & revitalise skin cell appearance by 10 years. 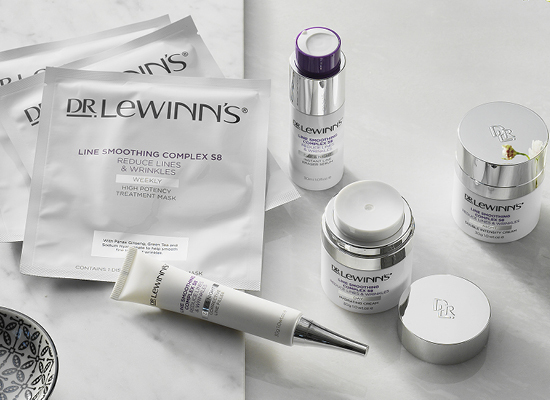 With Hyaluronic Acid & Snap-8 peptide to help smooth fine lines & wrinkles. 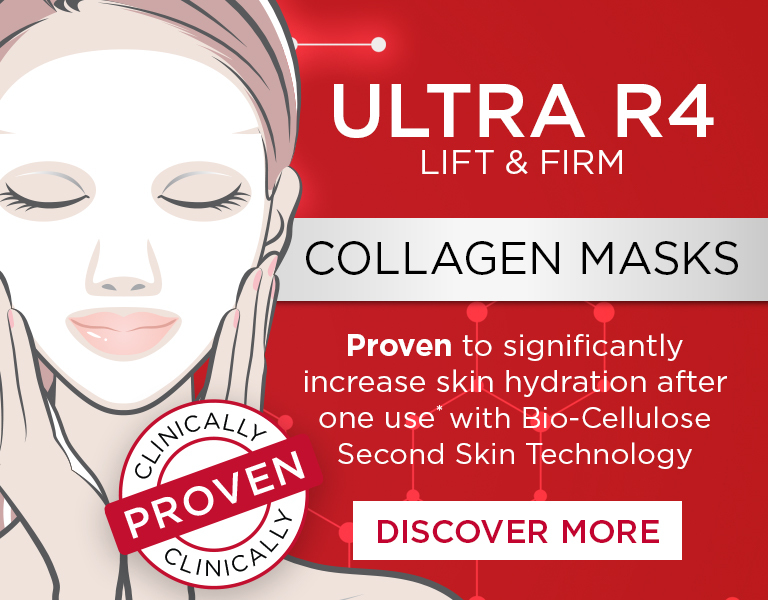 With high performance Palmitoyl Tripeptide-3 proven to visibly lift & firm the skin in just 4 weeks. 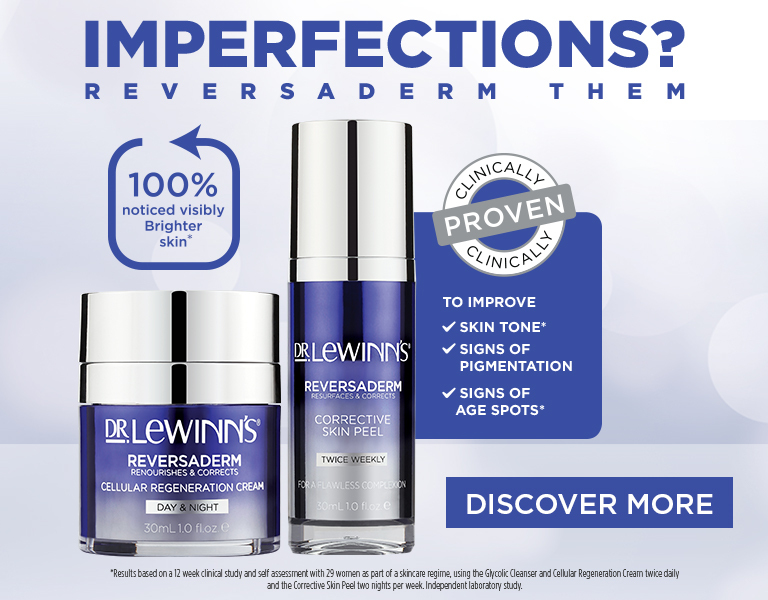 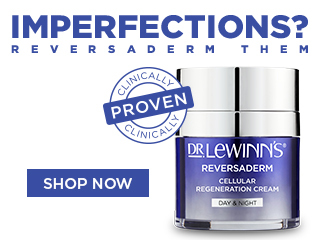 Clinically proven formulations containing AHA, Resveratrol and Vitamin C to resurface the skin and even out skin tone.